Sweet and creamy, this coffee won't need any sugar or cream--even if you like lots of both. 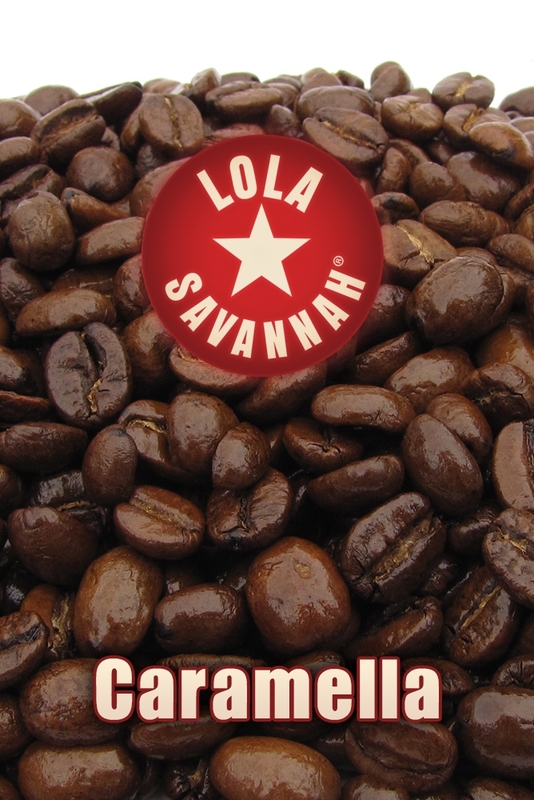 Made with the best Arabica beans and flavored with caramel creme. Enjoy a cup of Caramella whenever you need a special treat.